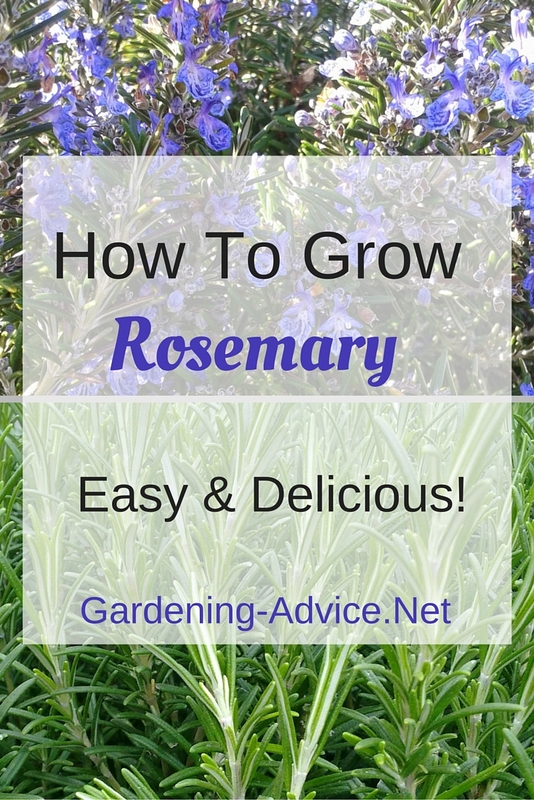 Growing Rosemary in your herb garden or containers is a real pleasure. 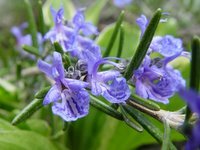 Learn how to grow Rosemary plants, harvest lots of this delicious herb and enjoy the added benefit of the pretty blue flowers. Plant a rosemary bush in a container and harvest right outside the door! This is definitely one of my favourite herbs. If you like to cook Italian food you just can't be without it. 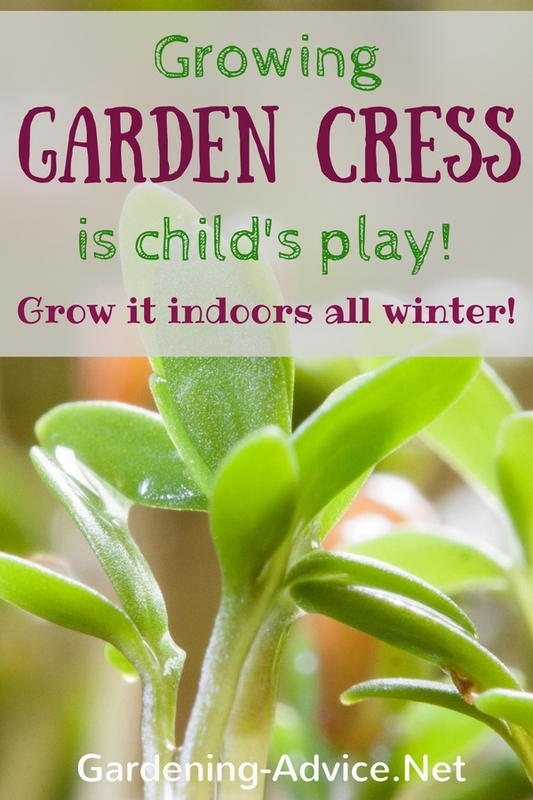 It is a nice evergreen herb that can easily be grown in a container in a sunny spot on a patio or balcony. The pretty blue flowers that open along the twigs in the spring cover the whole bush and are a great feed for bees. There are many different varieties available. You can get white, pale pink or blue flowering ones. A very interesting one is the creeping Rosemary (R. prostratus) that will hang down walls or large containers. The leaves are a bit smaller but still very useful in the kitchen. Rosmarinus o. 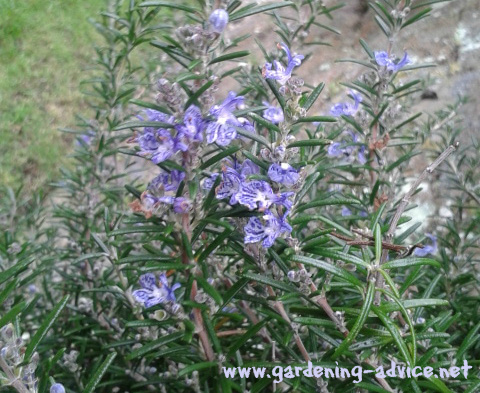 'BBQ' has nice broad leaves on an upright bush with blue flowers. You can use Rosemary for all Mediterranean cooking, roasted meats, lamb, chicken, pasta, tomato dishes and vegetables. Add it to the dishes while cooking to get the full benefit of it. You can also sprinkle it into the fire if you have a barbecue. If you don't like chewing on the 'needles' you can use whole Rosemary twigs and remove them after cooking. Alternatively you can use a grinder for dried Rosemary. For growing Rosemary bushes you need a slightly alkaline soil that is well drained. It should not be too rich or heavy. 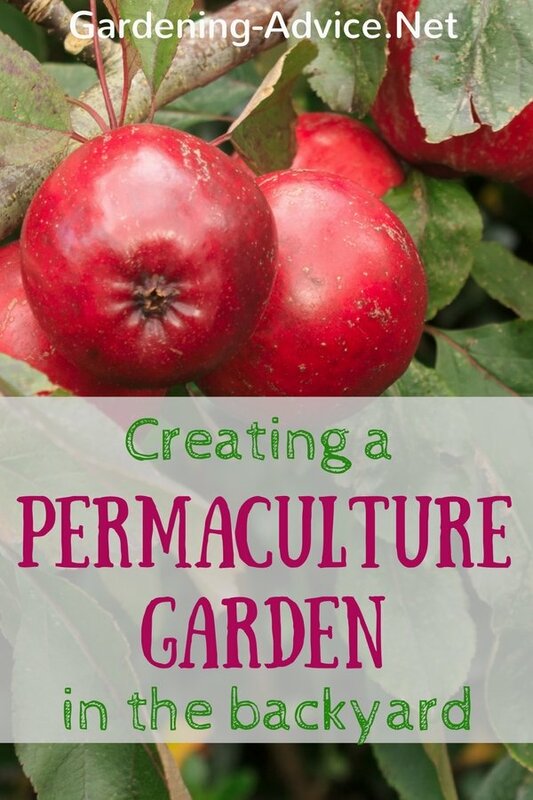 If you grow it in the ground plant it into a raised bed, slope or a rockery in full sun. Growing Rosemary from seed is doable but you have to have a lot of patience. 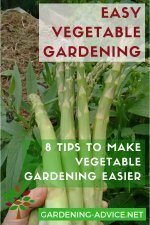 It could take up to 3 years before you have a plant that is big enough to harvest from. It is a lot easier to buy a couple of plants and pot them into a nice container or into the ground. 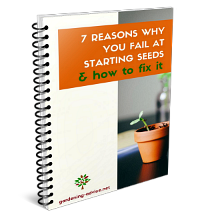 If you want to grow from seed check out this page. 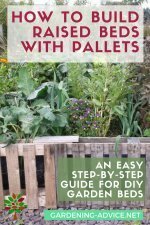 You can take cuttings from your mature plants. 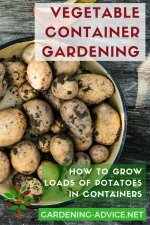 Once your plants are over 5 years old they will start to go slow and produce less. You should replace them then with new ones. Overwintering Rosemary Plants: This herb is not very frost hardy and will only tolerate temperatures down to 23 F/-5 C. If the temperature is going below that it is safer to over-winter it inside in a cool but bright place. You can bring it out again once the frost has passed. 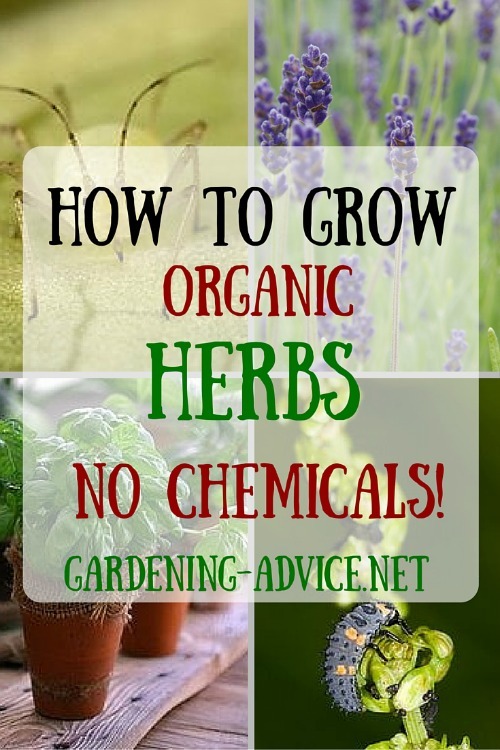 Feed plants in containers about once or twice a month with some organic plant food. Plants in the ground should not need any feeding. Regular watering is also important for containerized plants. The ideal potting soil mix for Rosemary contains some small pebbles or sand and a little bit of lime. It won't tolerate waterlogged conditions for a very long time. This is often the cause of failure with Rosemary. 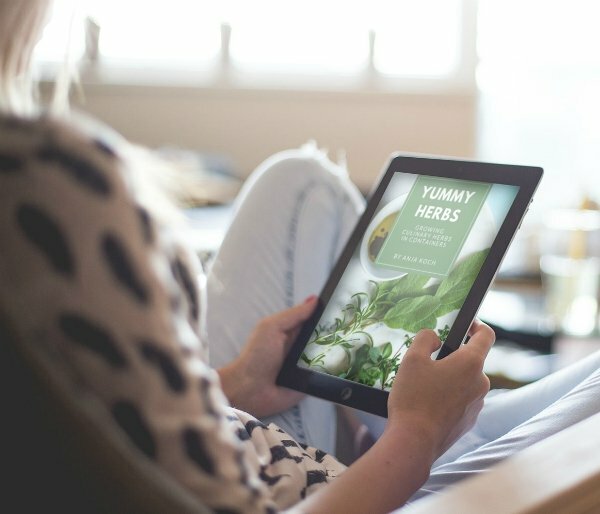 Check out more tips for herbs in containers here. A round or square planter will be better than a window box or shallow bowl because a Rosemary will grow into a sizeable bush. 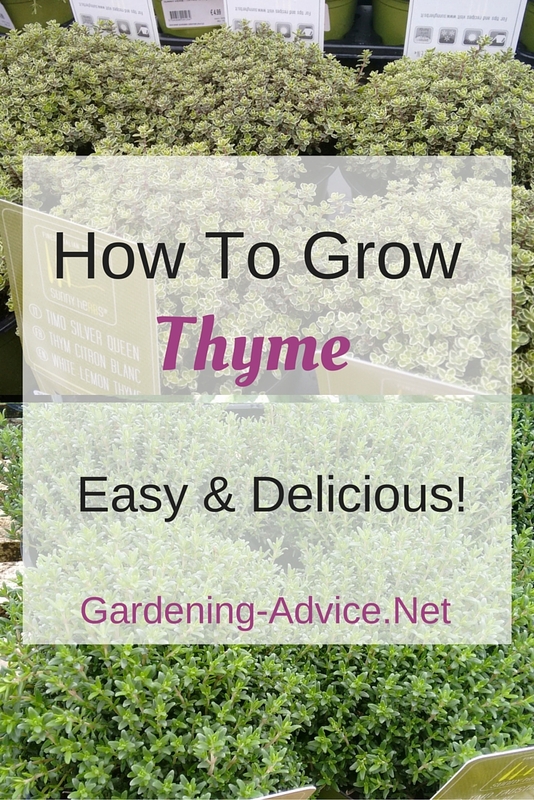 You can combine Rosemary with other herbs like Thyme or Marjoram. Small flowers like Violas, Pansies or some Alpines can spruce up a pot with an individual Rosemary plant in the centre. 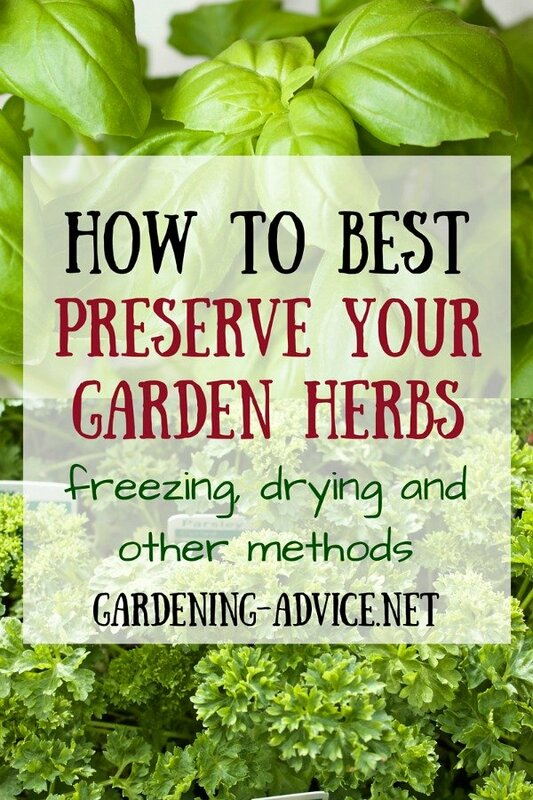 This herb can be harvested all year round. 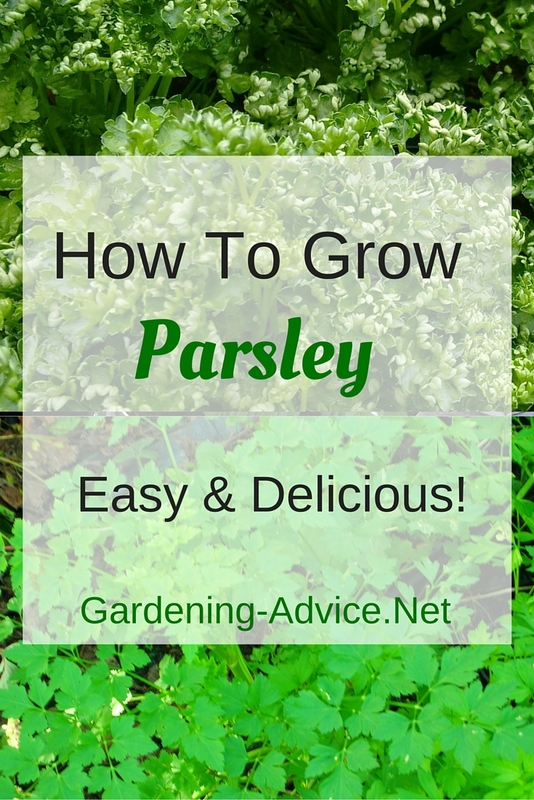 Pick the young shoots and tips and you can shape your plant that way. 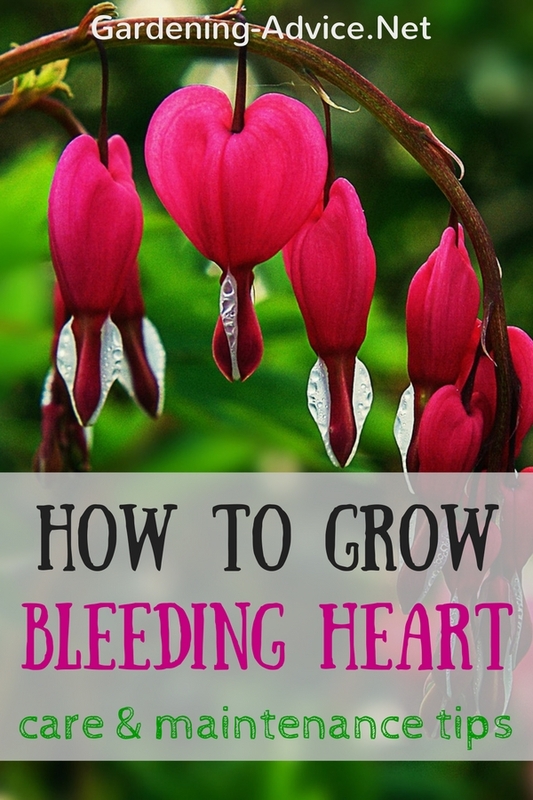 If you take too much your plant will go stunted and too tired. Give it some time to re-cover. 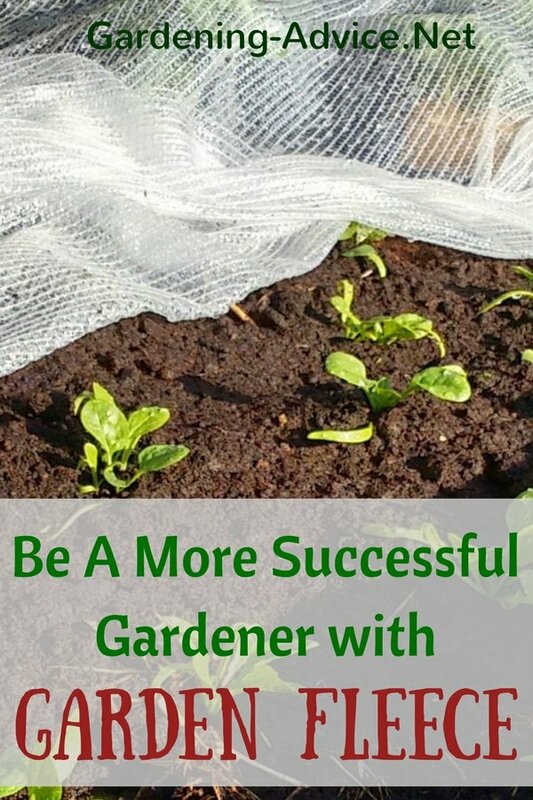 You should also reduce the harvesting during the winter because they are not growing actively. If you are like me and use a lot of Rosemary you better have several plants so you can give them a rest every now and again. If you have surplus Rosemary you can dry or freeze it.